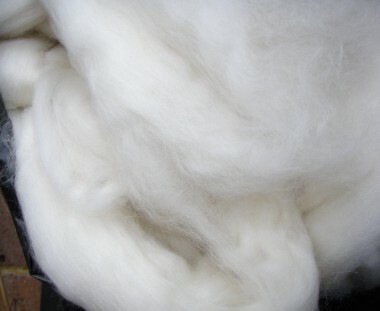 Top quality, treated, carded super fine 18.5 micron Australian Merino tops. 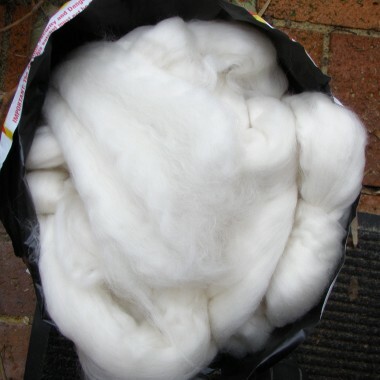 Ideal for dyeing, felt making, spinning, weaving and wearable arts. 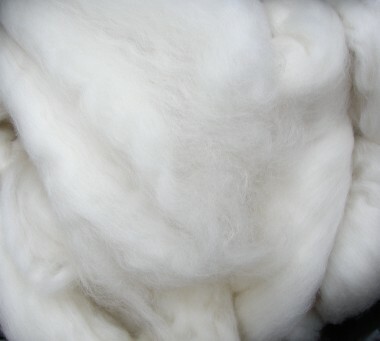 Please Note: We are currently out of stock of natural merino.